A marketplace where users can copy professional traders can appeal to many types of investors. 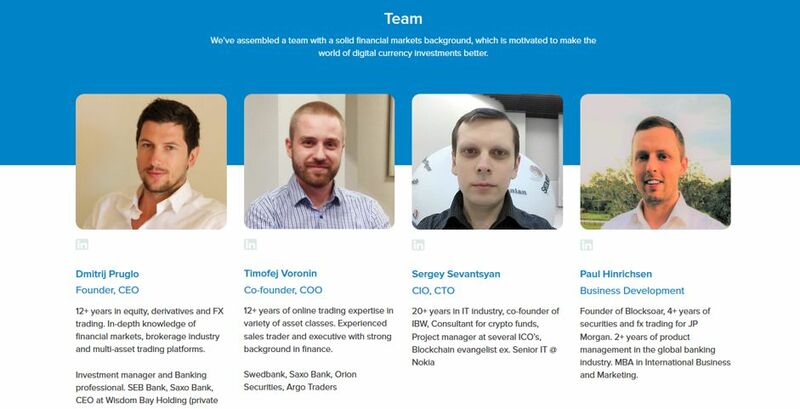 Covesting has a team with more than enough experience to meet suggested expectations. 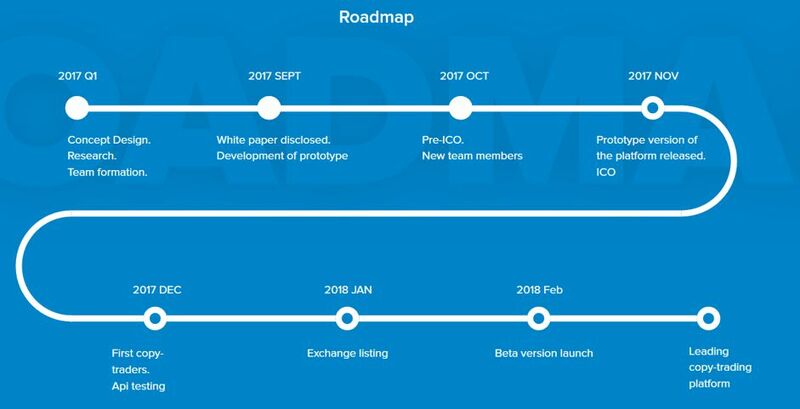 If Covesting can deliver a good platform demonstration before ICO then any investment consideration would be worthwhile. Users can easily browse through dozens of trading strategies, provided by professional digital asset managers and subscribe to the ones matching their goals. 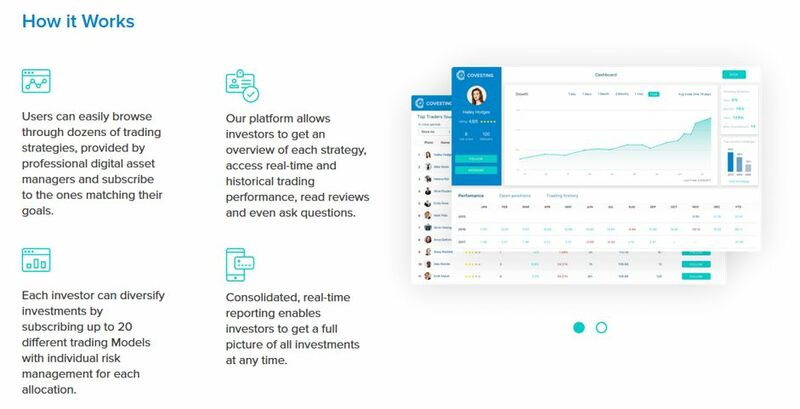 Our platform allows investors to get an overview of each strategy, access real-time and historical trading performance, read reviews and even ask questions. Each investor can diversify investments by subscribing up to 20 different trading Models with individual risk management for each allocation. Consolidated, real-time reporting enables investors to get a full picture of all investments at any time. 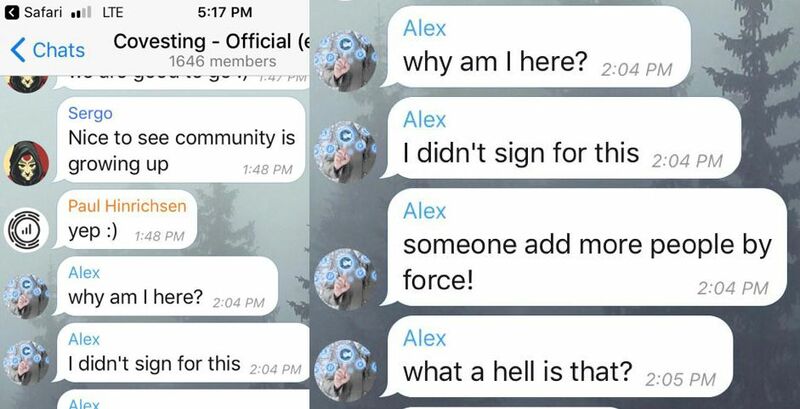 Some members of the telegram chat had no idea how they got there. This usually happens when spammy black hat marketing techniques are used to invite new people to the group. The Covesting platform is an attractive business model that would garner a lot of attention from all traders whether beginner or professional. The copy-trading platform intends to shed light on the specifics of a users trade by allowing other users to subscribe to their trading model. The first implementation of Covesting will only have manual copy trades, a good decision because their liquidity aggregator partnership does not appear to be solidified. Without these details a lot of trust is left in the hands of the unknown. The buyback and burn model should work to restore more value to each proprietary coin, though it does feel like a substandard and inefficient way of bringing value to a token. There are other investment platforms which better utilize blockchain's true technology such as Rublix or Cindicator. Their products bring value to the token by integrating it within its ranking algorithms, staking incentives or use in other future products. It would be nice to see Covesting set up a smart contract on their GitHub page that would safely burn the coins, it would provide a peace of mind for most investors to see that their only value adding model is 100% legit. 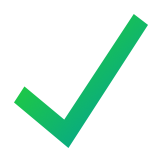 Overall Covesting looks like a promising project, the token use is arguable but their concept could provide a solid competition to the eToro or ZuluTrade platform which in combination has well over 5 million active users. If the guys at Covesting are able to capture even just a small market share, their token value could increase over time with even their simple token burning model.